Red and blue, lateritic cap, red dirt and blue sky of the Australian goldfields. 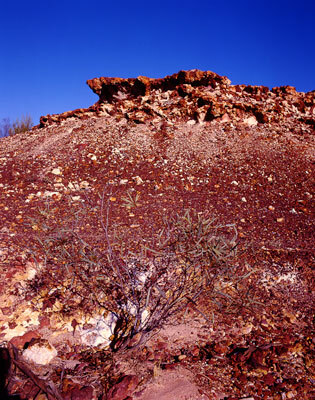 Add tags for "Red and blue, lateritic cap, red dirt and blue sky of the Australian goldfields.". Be the first. <http://www.worldcat.org/oclc/841416680> # Red and blue, lateritic cap, red dirt and blue sky of the Australian goldfields. schema:about <http://www.worldcat.org/oclc/841416680> ; # Red and blue, lateritic cap, red dirt and blue sky of the Australian goldfields.